Russia’s coal production is expected to grow 4.3% to 390 mln tonnes in 2016, Energy Minister Alexander Novak said Tuesday. Earlier Deputy Energy Minister Anatoly Yanovsky said that Russia’s 2016 coal production was planned at last year’s level of 373 mln tonnes (up from 358.2 mln tonnes in 2014). 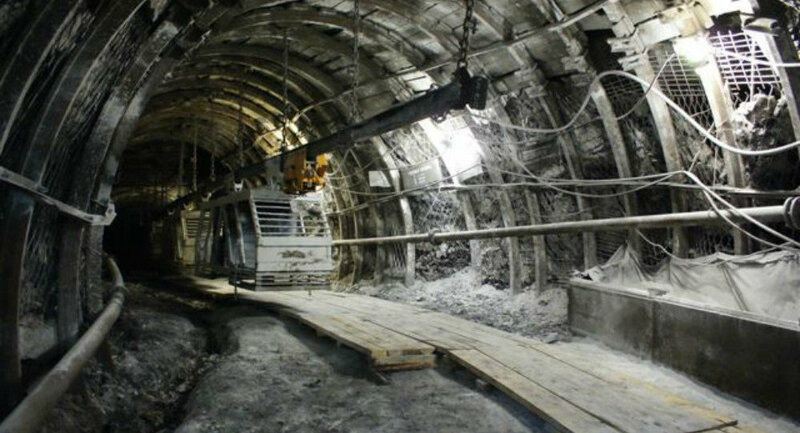 According to the Economic Development Ministry’s forecast approved by the government, coal production will total 375 mln tonnes in 2016, a 0.8% increase compared with last year. Local coal consumption is expected to reach 200 mln tonnes while exports will stand at 158 mln tonnes, a 1.3% increase compared with 2015.